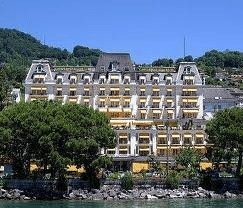 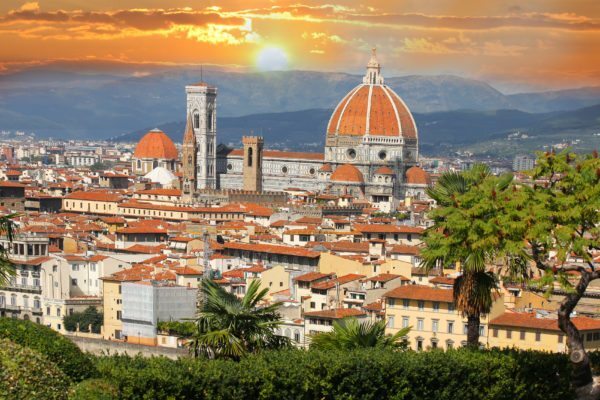 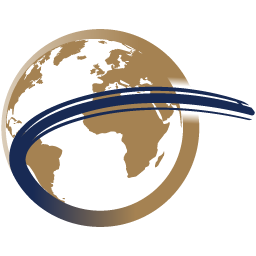 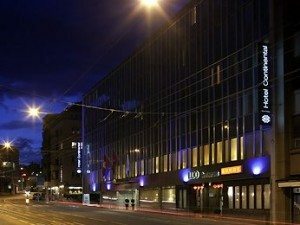 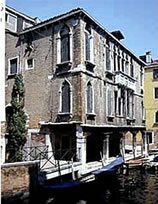 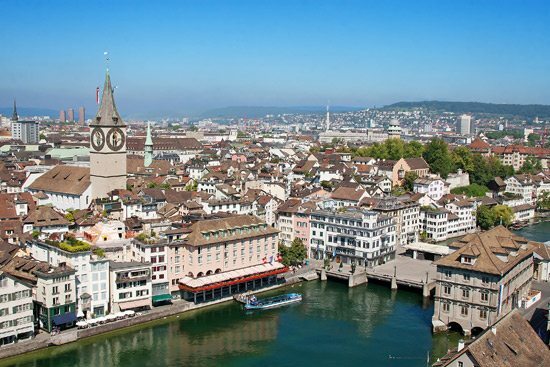 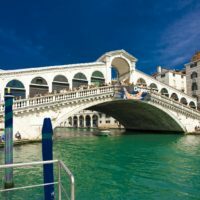 Alternatively, stay in a double room at the Hotel Bucintoro, Una Hotel Venezia or the Ruzzini Palace (all 4 star) from $1,749 per person or in a double room at the Locanda Orseolo (3 star) from $1,859 per person or in a double room at the Hotel Al Ponte Antico (4 star) from $2,099 per person. 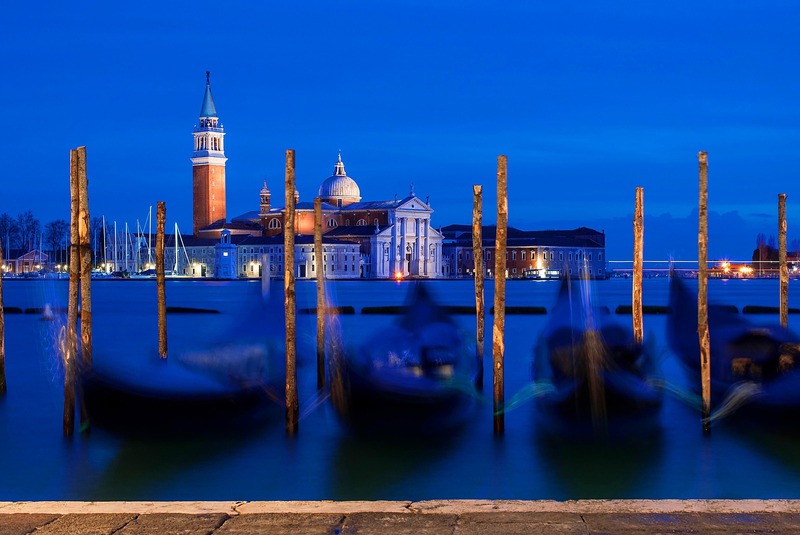 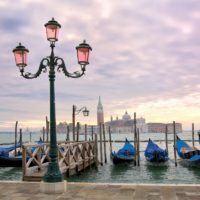 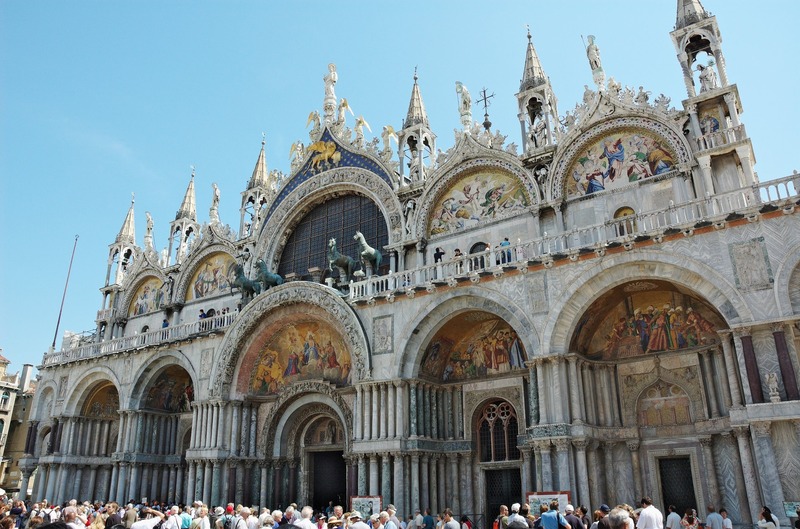 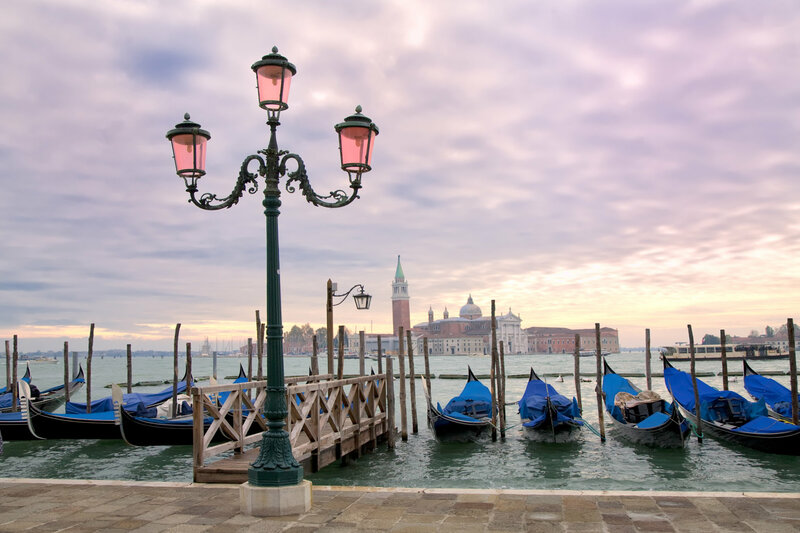 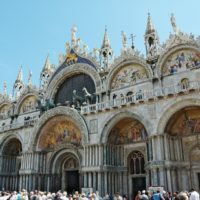 6 night / 7 day holiday to Venice by First Class rail and overnight 2-berth sleeper from Paris to Venice returning on daytime trains via Montreux from $1,399 per person. 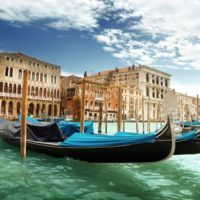 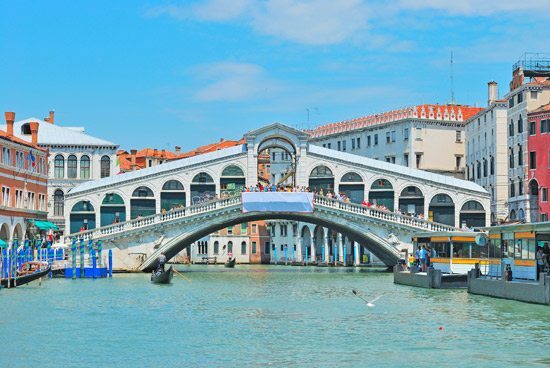 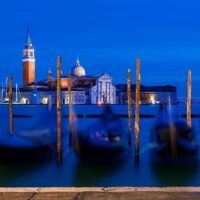 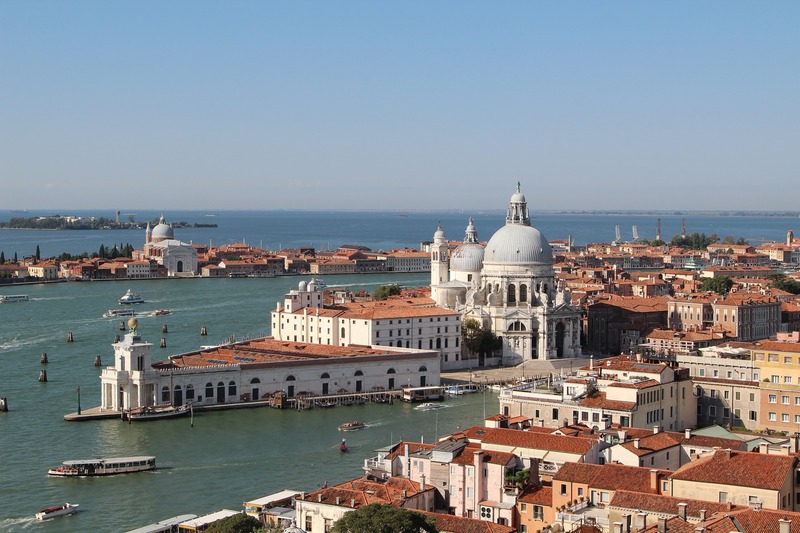 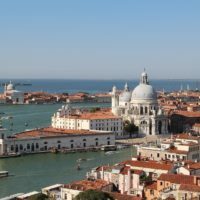 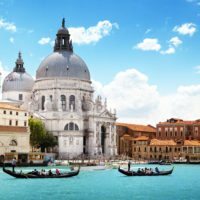 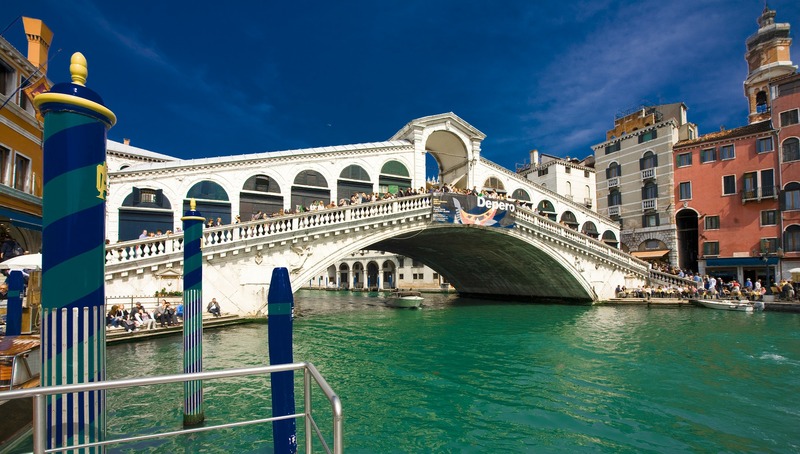 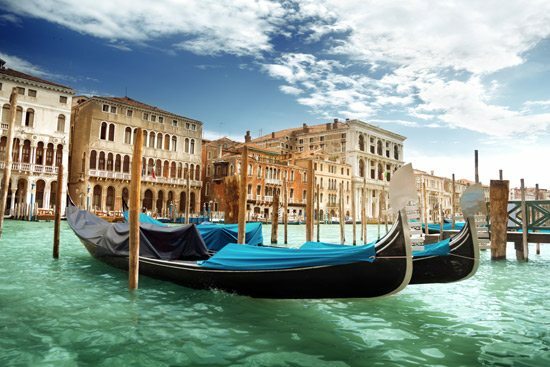 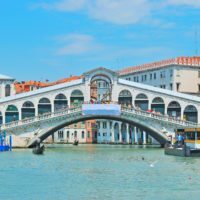 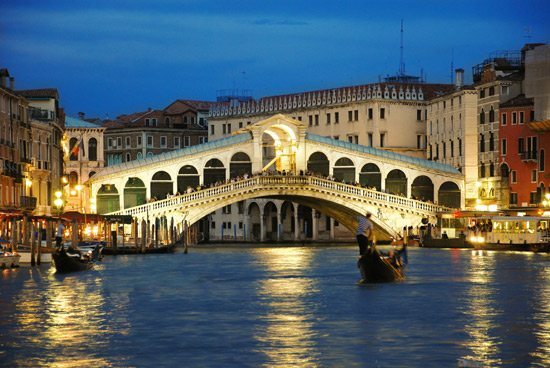 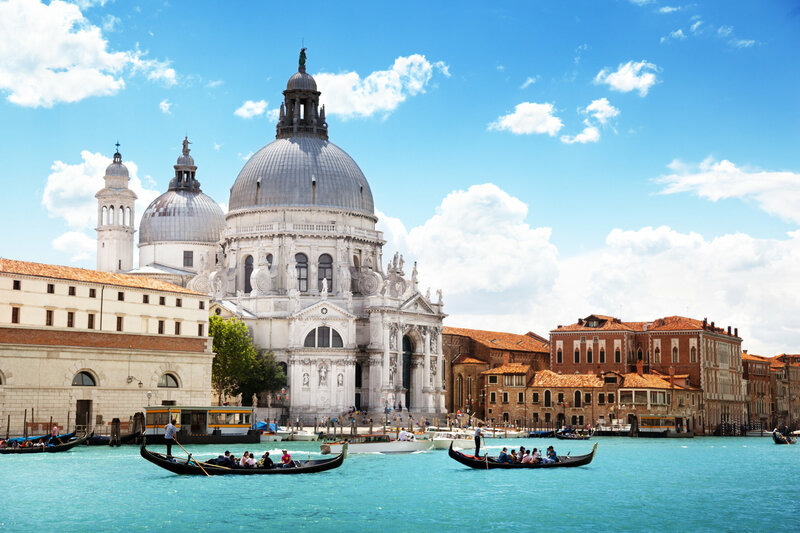 6 night / 7 day holiday to Venice by First Class rail on daytime trains throughout, including 4 nights in Venice and overnight stays in Turin and Milan from $1,449 per person.